High Blast Furnace n 1. Sestao Master Plan, in collaboration with Labein-Tecnalia. 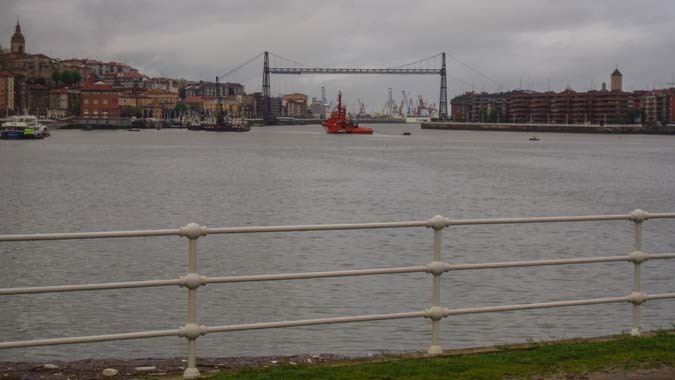 Conservation and presentation strategy of this important cultural resource from the industrial heritage, connected with the urban renewal of the Ría de Bilbao (Vizcaya).